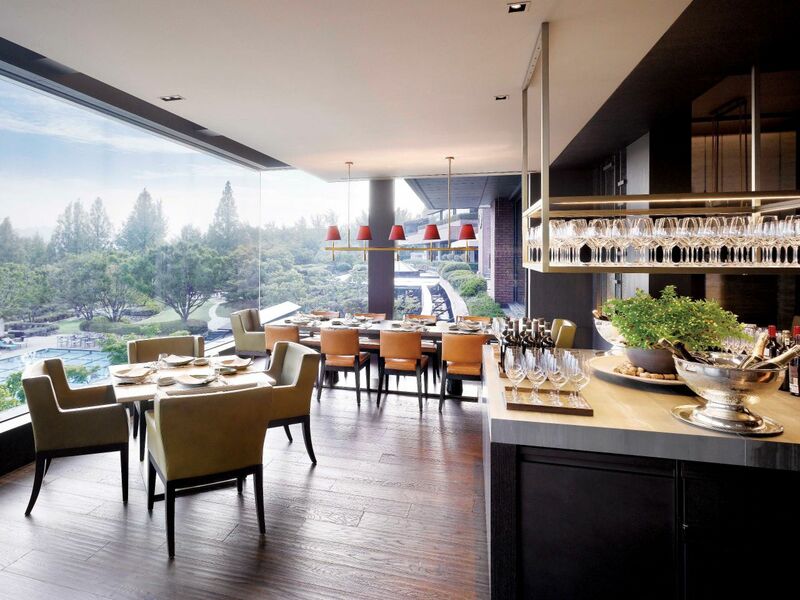 As a multi-functional lifestyle destination, cuisine plays a focal role at Grand Hyatt Seoul. 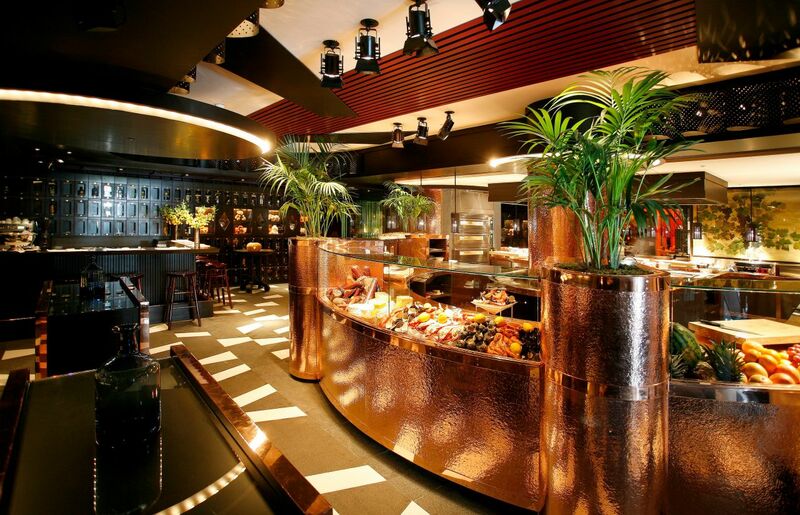 A variety of fine cuisines are offered in the hotel’s 12 restaurants and bars, each showcasing its own unique style and authenticity. The GALLERY is the ideal venue for social gatherings and lifestyle fulfillment, where you can enjoy a variety of tailor made beverages, surrounded by the arts, music, and natural light that floods the area through large floor-to-ceiling windows. The giant windows of the Gallery majestically frame the art of spring. In celebration of this time of beauty, the Gallery presents a Spring Blossom Afternoon Tea, surrounded by blooming flowers. Create your own afternoon tea set from a collection of sweets and flower teas. 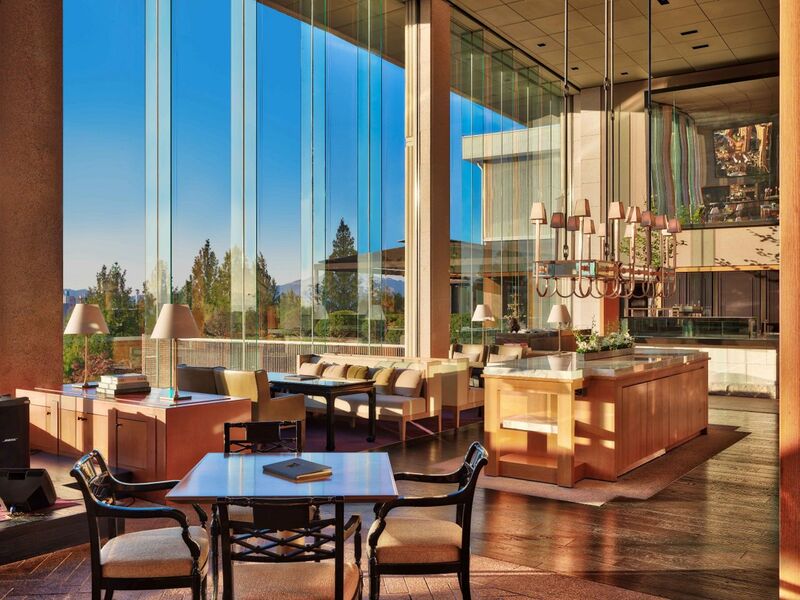 The Terrace tempts guests with an array of culinary options, including seven live buffet stations and an extensive ala carte menu featuring the freshest farm to table ingredients. 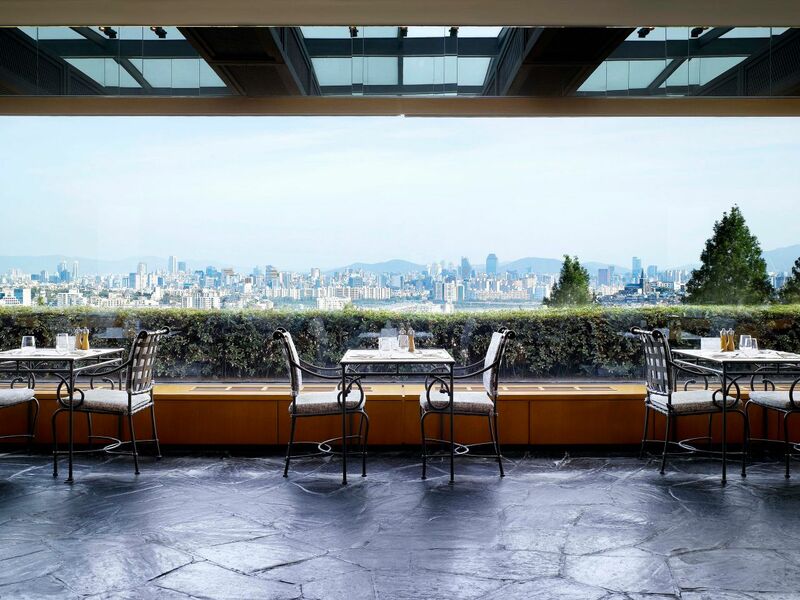 The Terrace, with its panoramic views of the city’s dynamic skyline, also offers guests a refreshing dining experience on its unique, outdoor terrace from spring to autumn. *Book on website now and get special discount up to 30%. KAURI features the finest sushi and sashimi, with a commitment to only the freshest ingredients, sourced daily, for an exceptional sushi experience. 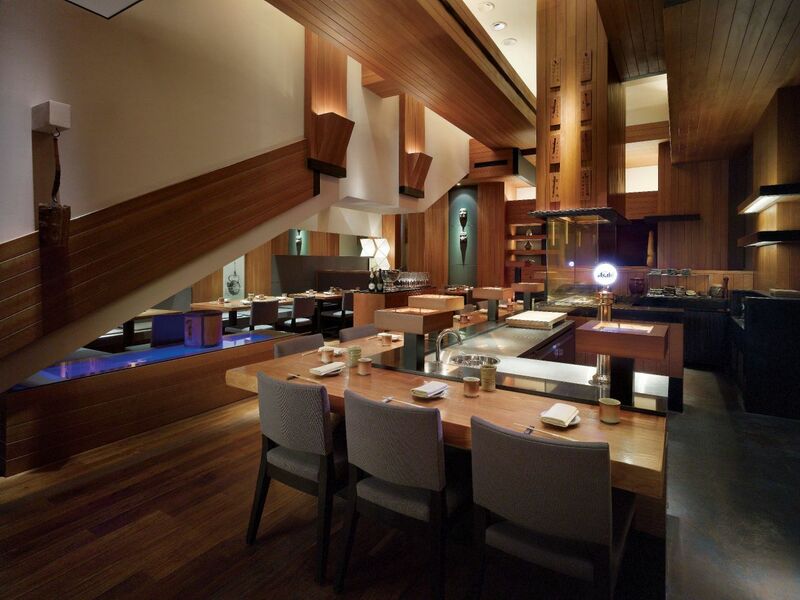 ‘KAURI’ is a native tree from New Zealand that has been crafted into a dramatic countertop for the sushi bar, representing both the iconic signature of the restaurant and the source of its warm and cozy ambience. The Steak House offers the best in quality grilled delicacies, prepared in its proprietary Pira oven, ensuring the perfect texture and juiciness of the meat. This exquisite grill restaurant is the ideal choice for intimate dining or private meetings with its luxurious yet cozy atmosphere. Select from a splendid parade of brunch dishes including seafood platters, foie gras, and eggs benedict straight from a Pira oven, all created to ensure a pleasure filled weekend. The art of cooking as practiced on the teppan grill, provides a delight to all the senses matched only by the taste of the cuisine. 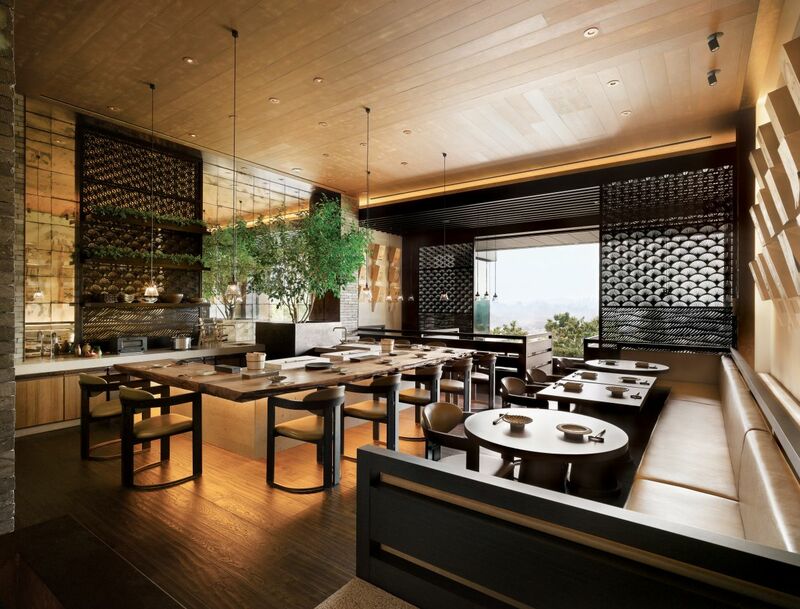 TEPPAN is a dynamic dining venue, designed around the communication between the chefs and our guests, and the interaction between the guests and their food. An informal, cozy-vibe restaurant showcasing an authentic yakitori-style cuisine, TENKAI offers a variety of grilled skewers and appetizers, including sashimi and deep-fried dishes, complimented by a wide range of Japanese sakes and draft beer. The grill station in the corner of the restaurant, adds a touch of spectacle to your experience, as you watch our chefs perform their craft, live before your eyes. J.J. Mahoney’s is Seoul’s most iconic hotel bar, featuring seven distinct entertainment environments, including an Island Bar, a dance floor with a larger-than-life sound system, a live Music Room and more. Enter JJ’s world of endless excitement as your world blends into a harmony of moods and styles, for a night like no other. 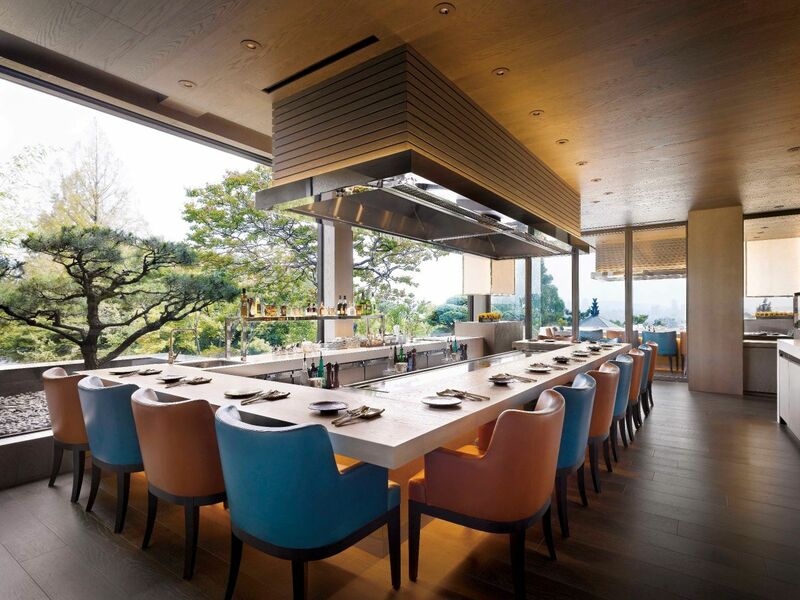 Discover the excitement of an open kitchen dining experience. JJ Deli offers a mouthwatering selection of creative Italian dishes from all around Italy, prepared in an authentic homemade style. Fill your day with joy and excitement with a taste of Italy, all at very reasonable prices. 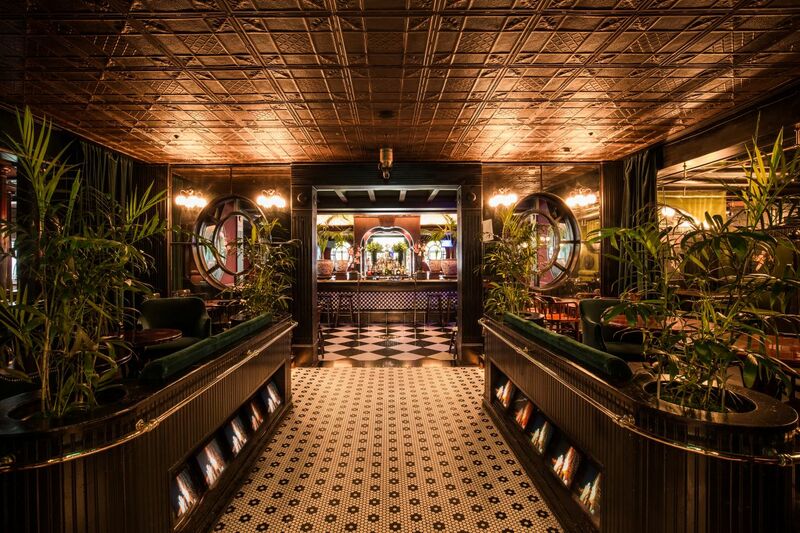 The Paris Bar offers a luxurious social gathering venue for gentlemen and ladies with a variety of beverage services. 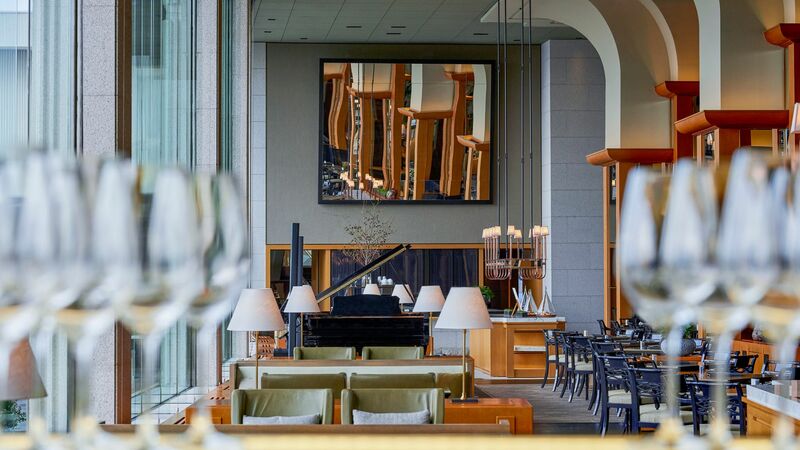 The handsome decor, soft lighting and friendly service of this Seoul speak-easy, blends seamlessly with the entertainment from the bar's resident pianist, creating an ambience of comfort and relaxation. 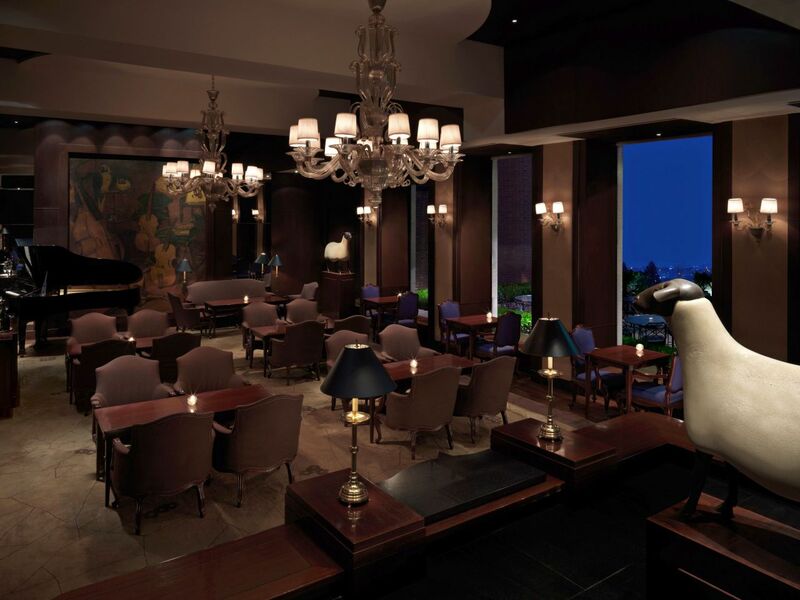 Experience the joy of Happy Hour with wonderful night views and beautiful piano melodies. 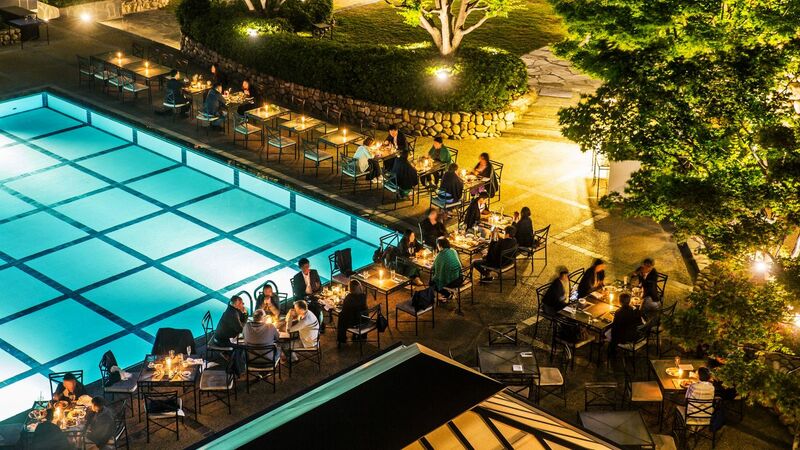 Open during the summer season, the seasonal outdoor restaurant presents one of the most romantic, poolside dining experiences in the city, with a selection of beef, pork, lamb and seafood barbeques and a buffet of fresh salads, appetizers, condiments and desserts. The Deli offers over 2,000 gourmet food items, including coffees, teas and a selection of 600 fine wines from all over the world. 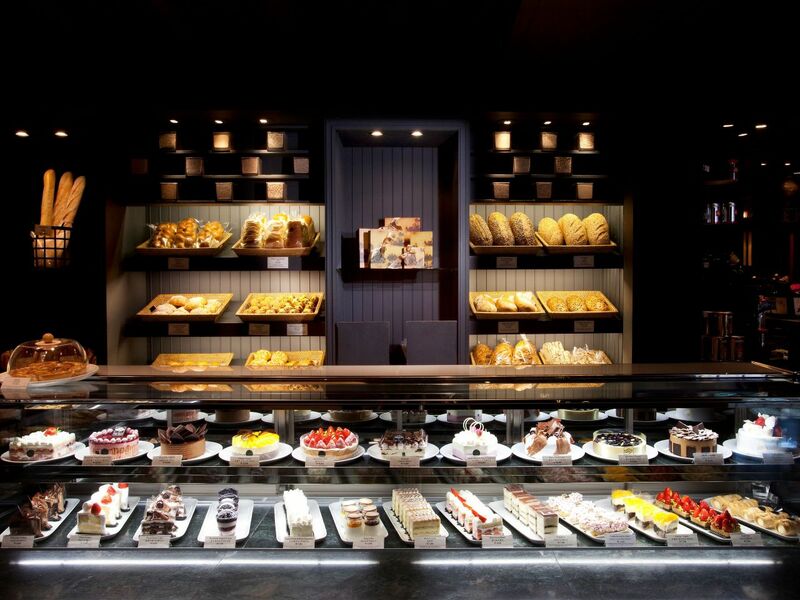 More than 50 different bread and pastry items are baked fresh daily at The Deli’s bakery. A wine’s unique, sophisticated flavor is a product of its origin, growth and production techniques. Explore the new wine trends from France and Japan, and discover the latest innovations in Organic Wines, Biodynamic Wines and Natural Wines- all at The Deli. Helicon serves a wide range of generous drinks together with a delicious array of gourmet side dishes, incorporating elements of a bar, lounge and six sumptuous private rooms into an unrivalled musical experience. Each room of this ultra-luxury lounge is equipped with an up-to-date selection of over 15,000 songs in Korean, English, Japanese and Chinese. Looking for the ultimate après-dining entertainment experience? Helicon, our ultra-song bar, provides an evening full of wonderful memories with special benefits for diners.